Daily Slideshow: Are Harley's entry-level machines attracting the new riders necessary to help grow the H-D brand? Time will tell but we believe the brand will "Keep Calm and Harley On." We have all read the reports ad nauseam about how the Milwaukee brand has seen a decline in sales over the last few years. In truth, motorcycle sales are down on a global scale. Harley may have taken the brunt of the blow, but that's primarily because many new riders have opted to shop for more exotic, less expensive brands. But Harley-Davidson has a plan, and given their track record over the last 115 years, we have to believe they are poised for a bounce back. Harley-Davidson CEO Matt Levatich has been quoted stating that Harley plans to bring in two million new riders to their brand over the next decade. 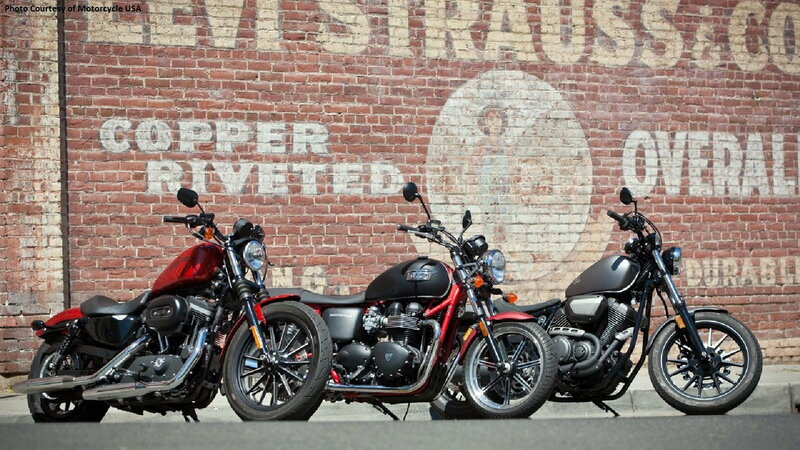 The issue of selling motorcycles seems to revolve around enticing millennials to open up their wallets for a shiny, new Harley. That said, affordability plays a huge factory in achieving this goal. >>Join the conversation about HD looking to stick around for generations to come right here at HDForums.com! 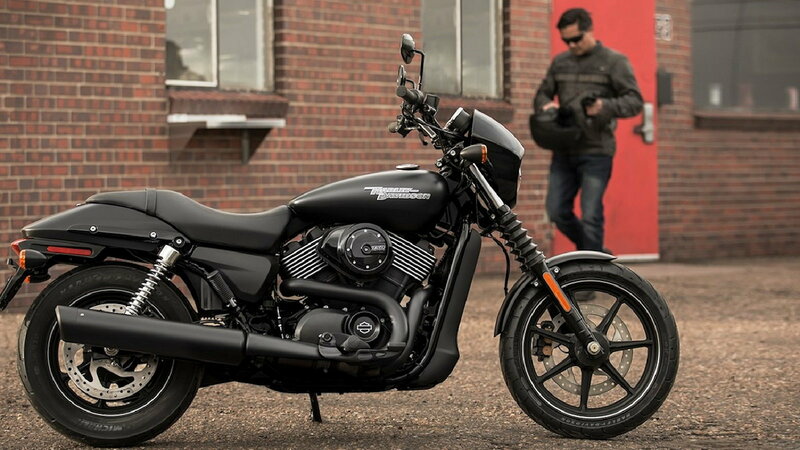 Harley's entry-level motorcycles fall near the $8,000 price range with their Street 500 model coming in the cheapest at $6,900 and their top-tier entry-level Iron 883 Sportster just sliding in at a convenient $8,999. 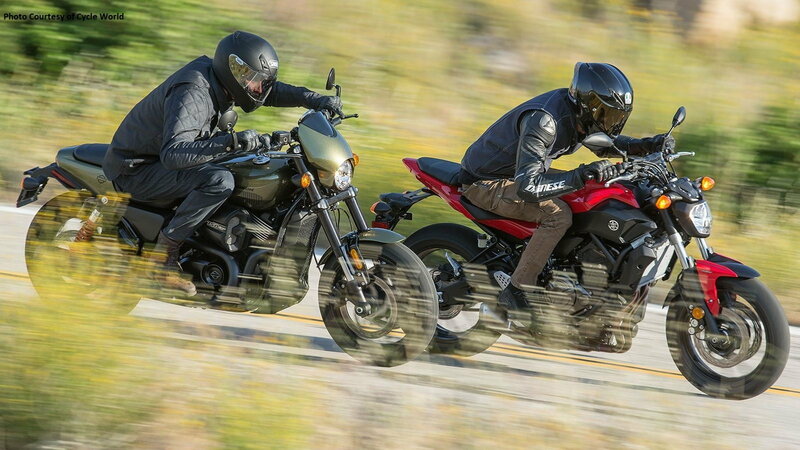 These are the models that Harley is targeting young, new riders with, but this price range is hotly contested with offerings from just about every other motorcycle manufacturer (with numerous competitor models coming in well below the $8k mark). The sales numbers of entry-level motorcycles offered by Harley have been lukewarm to date, but not for a lack of effort on H-D's part as the competition is already stiff in this sales segment. 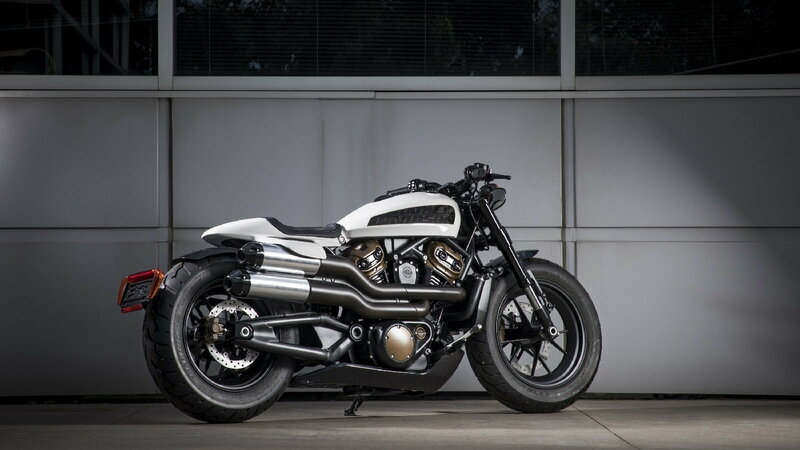 There are regular comparisons and reviews of Harley Street and Sportster models against their European and Japanese counterparts, and the general consensus is that the bikes from overseas have exotic appeal to young riders that tend to want more bang for their buck. The truth is that Harley will have to work a little harder at enticing America's youth with their smaller entry-level motorcycles. The current offerings of motorcycles deemed attractive to millennials (such as the newly re-designed Softail range) are priced far too high for what these young folks can or are willing to handle when purchasing a bike. In contrast, Harley-Davidson remained afloat by their loyal customer base. Although sales are down, Harley profits are actually up because of the premium pricing of their motorcycles. Even if they are selling fewer bikes, they are making more money per unit on what has been deemed "luxury motorcycles" within the industry. 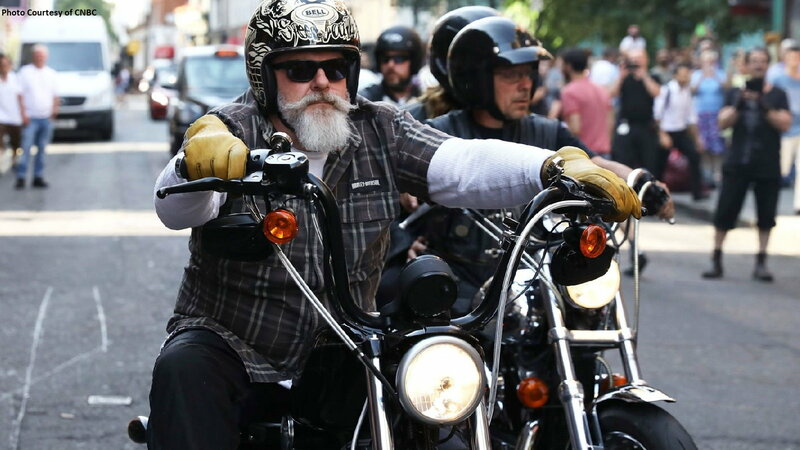 While being profitable is good for the short-term, Harley knows that their current customer base will eventually age out and stop buying motorcycles. It is safe to say that their future rides on building a new customer base while maintaining their existing one. Several tactics have been employed to attract younger riders. Obviously, the introduction of the Street line several years ago was the first step, but Harley is also putting a lot of effort into their Riding Academy that is offered at dealerships across the nation to help new riders not only learn how to ride, but learn how while riding a Harley. 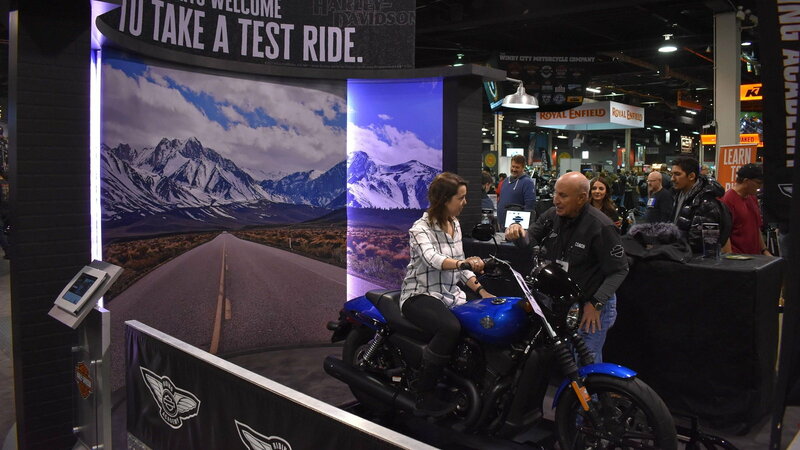 Similarly, motorcycle shows have featured Harley's Jumpstart Motorcycle experience that places motorcycles on a dyno to allow potential riders to simulate what the riding experience is like. The bottom line is that Harley-Davidson is portrayed as a brand for the blue-collar enthusiasts, but at this point in time, their prices are synonymous with luxury motorcycles. Harley-Davidson has to find a way to competitively price their motorcycles where consumers, especially first-time buyers, feel as if they are getting their money's worth, thus allowing H-D to sell bikes in volume. 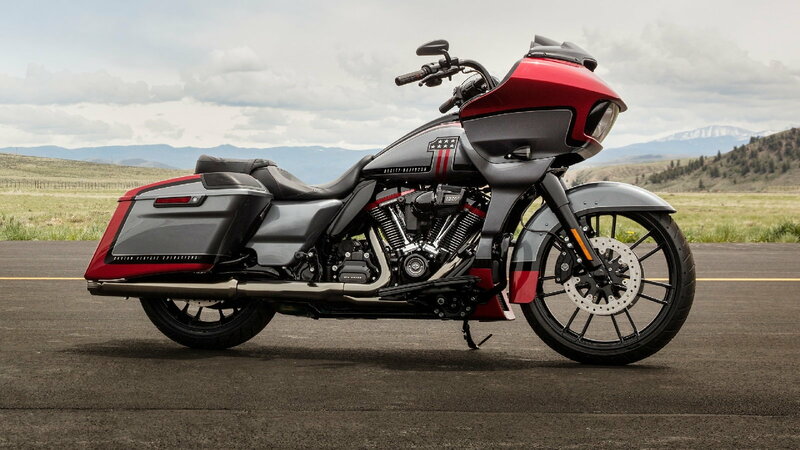 They may even consider taking a page out of their competitors' books and introduce something with performance figures that excite fans and re-establish Harley as a performance brand. It's all a process, and if there is one thing we know about Harley, they don't wait for life, they ride to meet it.